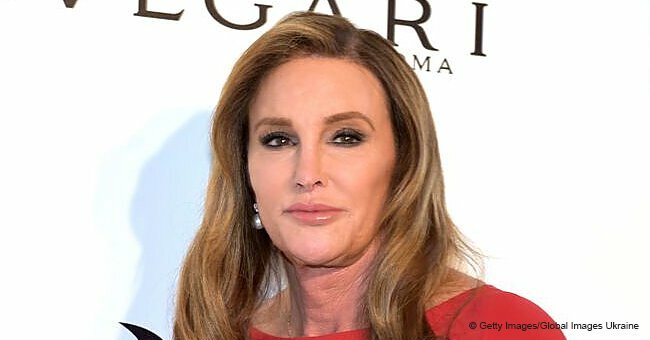 Caitlyn Jenner is famously known as the parent of his two youngest biological children, Kendall and Kylie Jenner--four of his other children maintain a private life and keep out of the media’s eyes. 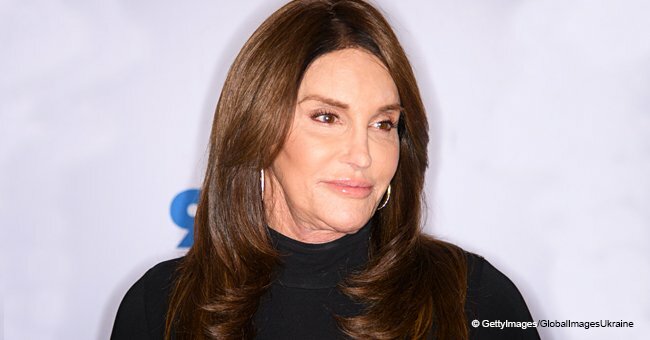 However, Burt, Casey, Brandon, and Brody have lately been in the spotlight because of their parent Caitlyn. 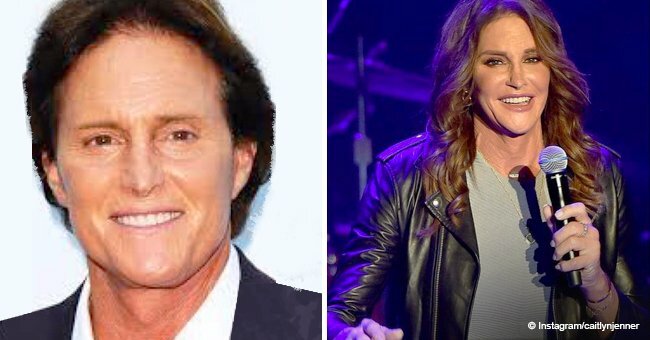 They have been a subject of curiosity to the media ever since Caitlyn came out as a transgender woman. Despite living a different life from sisters Kendall and Kylie, the Jenners have created a life of their own and they do what they love. 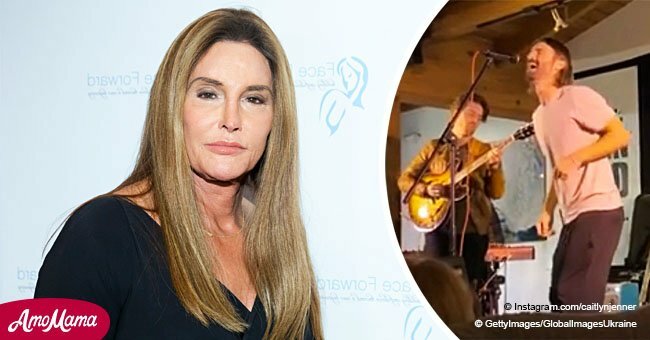 Caitlyn’s first child, Burt, was born in 1978 to him and his then-wife Chrystie Crownover, who would later go on to have Casey, their second child in 1980. The couple got divorced in 1981. Growing up, the two Jenner children did not have a father figure around for the most part of their lives. Casey, who was born during the time Caitlyn and Chrystie were going through a divorce, struggled the most without her father. Jenner married actress Linda Thompson soon after the divorce in 1981. The couple welcomed their first child Brandon Jenner in the same year. Their second child, Sam Brody, Jenner was born in 1983. The couple ended their marriage in 1986. It wasn’t until 1991 that Jenner married Kris Kardashian, the mother to their famous children, Kendall and Kylie. Brandon and Brody get along with the reality stars better than their older siblings, Burt and Casey. They even appeared on several episodes of the family reality TV show, Keeping Up With The Kardashians. Currently, none of Caitlyn’s older kids are close to the Kardashian side of the family. They still maintain a low profile and enjoy life away from the media’s prying eyes.